Rev. 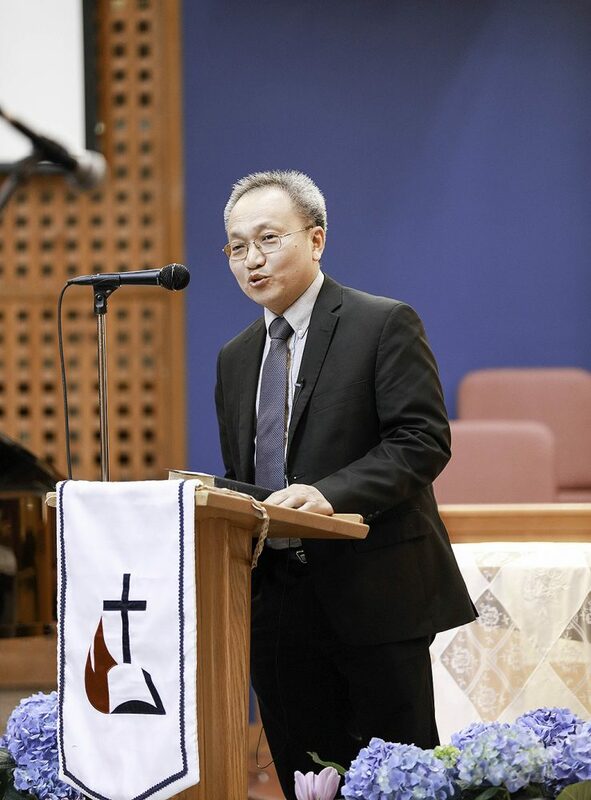 Joshua Lie is the founding pastor of Indonesian Reformed Evangelical Church in Toronto (IRECT). After graduated from South East Asia Bible Seminary, Malang, Joshua served at GKIm Bandung. On January 1990, he began to serve at Reformed Evangelical Church of Indonesia (GRII), Jakarta. A year later he was ordained and continued to serve the congregation. In 1993, he flew to Canada to pursue his Master of Philosophy in Philosophical Theology at the Institute for Christian Studies, Toronto. In 1998, besides serving GRII, he lectured and managed Reformed Institute, Jakarta. In 1999, he returned to Canada to complete his study at the Institute for Christian Studies. In 2006, he founded Reformational Worldview Foundation in Jakarta. He currently serves as a pastor at IREC Trinity and works on his doctorate.